You can book a court by contacting the courts directly or by using the online booking form on this page. This venue only accepts bookings via phone and payments in cash. 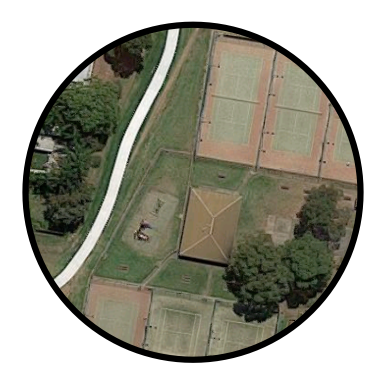 Roger Bowman Tennis Centre is managed by Tyson Flannery on behalf of CBTA.